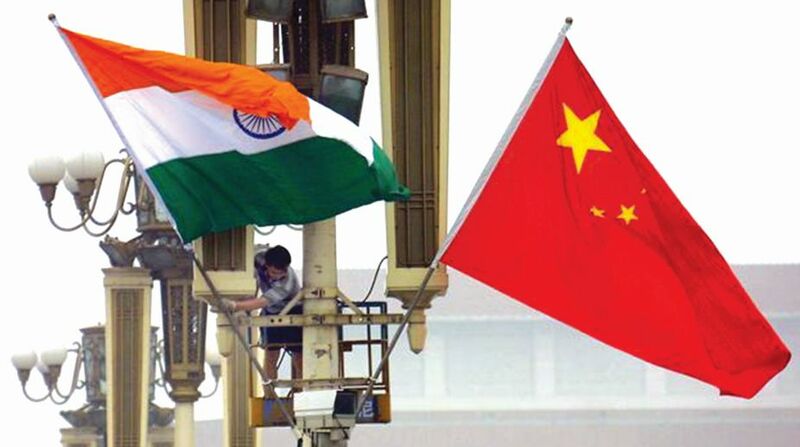 India and China on Thursday held the 11th round of the working mechanism on consultation and coordination (WMCC) on border affairs where they agreed to promote better understanding and cooperation between their defence forces. New Delhi also underlined that maintenance of peace and tranquillity in border areas was an important prerequisite for further development of bilateral relations. The Indian delegation was led by Pranay Verma, Joint Secretary (East Asia), Ministry of External Affairs, while the Chinese delegation was headed by Yi Xianliang, Director General, Department of Boundary and Oceanic Affairs in the Chinese Foreign Ministry. The MEA said discussions were held in a friendly and cordial atmosphere. Both sides exchanged views on ways to improve border management. Various confidence building measures aimed at further enhancing the level of mutual trust and understanding between border personnel were discussed. Both sides also agreed to explore the possibility of strengthening cooperation through exchange of visits and institutionalised dialogue mechanisms between the two defence forces. The meeting comes as the two countries initiate steps to reset ties affected by last summer’s Doklam military stand-off. External Affairs Minister Sushma Swaraj and Defence Minister Nirmala Sitharaman are scheduled to visit China next month while Prime Minister Narendra Modi will attend the Shanghai Cooperation Organisation (SCO) Summit in June.